The Power of Myth (1988) clarifies the origins, evolution and meaning of myths. 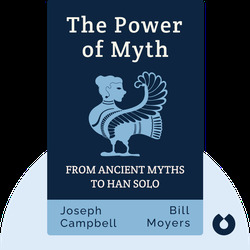 By comparing stories from different cultures, myth-master Joseph Campbell demonstrates how myths give clarity to universal notions of life, love and death. As spirituality declines in Western culture, he explains that myths are more important than ever, as they help us understand the human experience. American mythologist, lecturer and author Joseph Campbell (1904-1987) was best known for his exhaustive research and insight into comparative mythology and comparative religion. His best-known works, The Hero with a Thousand Faces and The Masks of God, valued by scholars as well as storytellers, influenced films such as Star Wars. 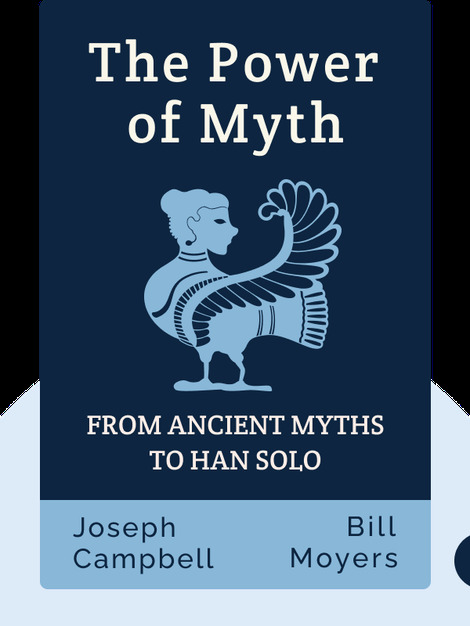 The Power of Myth was the companion book to a documentary that aired in the United States.